Stepping into the exciting world of the new Mott 32 Restaurant immediately awakens your senses to its luxurious setting, artful lighting and colorful Asian designs. You will see a striking and sometimes dramatic mix of original contemporary and classical styles in each room. 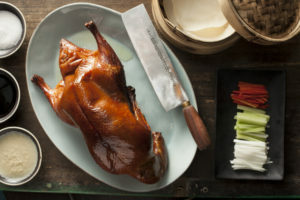 Tradition means so much to the Mott 32 Restaurant drawing its roots from ancient China (Yuan Dynasty, 1271-1368), their Duck Master still use the custom duck oven, special air-drying duck fridge and the techniques for cooking their famous Peking Duck. Imagine the time and expertise needed for the Duck Master to replicate and follow the series of sometimes secret steps of this 48 hour process. 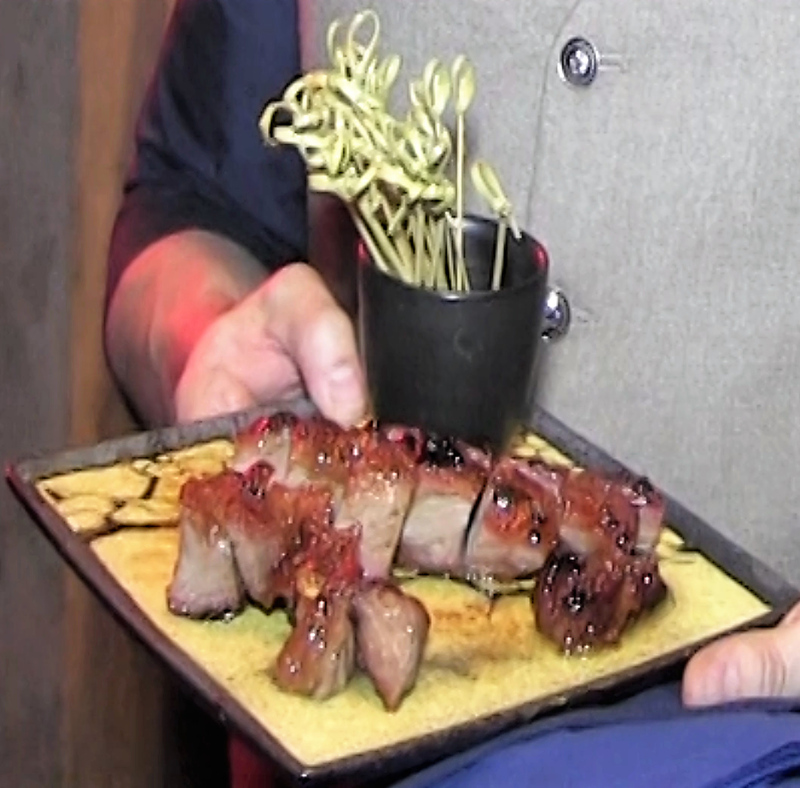 For the finale, the chef presents the Peking Duck and slices it at your table. 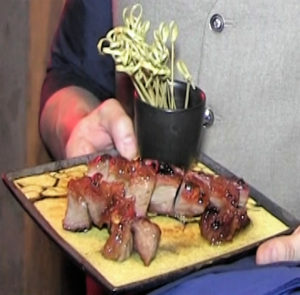 Each of their signature dishes will thrill and delight you with its unbelievable tastes and superb blending of flavors. Mott 32 is a unique Chinese restaurant featuring dishes that echo the past coupled with original modern selections. 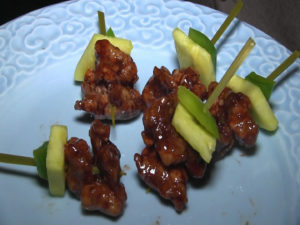 They choose the cuisines from the Cantonese, Szechuan and Beijing cultures. It is important to know that the Mott 32 Restaurant cares about you and the environment. They choose the finest farms and suppliers with quality and the environment in mind. The Mott 32 Restaurant shines as a perfect jewel complimenting the beauty of the Venetian Resort. For an unforgettable experience, don’t miss dining at the unique Peking Duck takes 48 hours for the Duck Master to prepare following the ancient methods. Mott 32 Chinese Restaurant Las Vegas (opened December 30, 2018), inside the Venetian Resort, near the waterfalls and the Palazzo Resort. Open: 5-11 p.m., Daily. For information or reservations, call 702-607-3232. The Mott 32 Chinese Restaurants are internationally known with restaurants in Hong Kong, China, Vancouver, British Colombia, Canada, and their restaurant in Bangkok, Thailand is coming soon. As an award-winning television producer, I have produced travel specials around the world. I visited China five times and produced two travel specials, one in Beijing and another on the Yangtze River Cruise, in addition to reviewing restaurants and shows for 20 years. Sandy Zimmerman has produced television programs for 20 years, syndicated Show and Dining Reviewer, Travel/ Luxury writer, Health, Photographer/ Videographer, Editor, Director, and Talk Show Host of Sandy Zimmerman’s Las Vegas TV Show and Discover the Ultimate Vacation travel specials. Email her at sandyzimm2003@yahoo.com or call 702-515-0846.